Here is a massive list of the best Windows 10 Apps available in the Windows App Store for 2017. We put together this collection of Windows 10 apps to help users get started with using the new operating system. The list features touch friendly apps that can be used on your Microsoft Surface Pro and other Windows Tablets. This list is sure to contain many apps you already use. 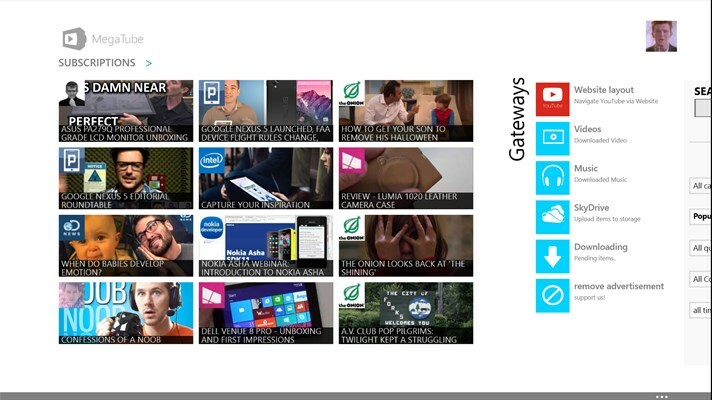 Hopefully the list also contains some Windows 10 apps you may have missed. 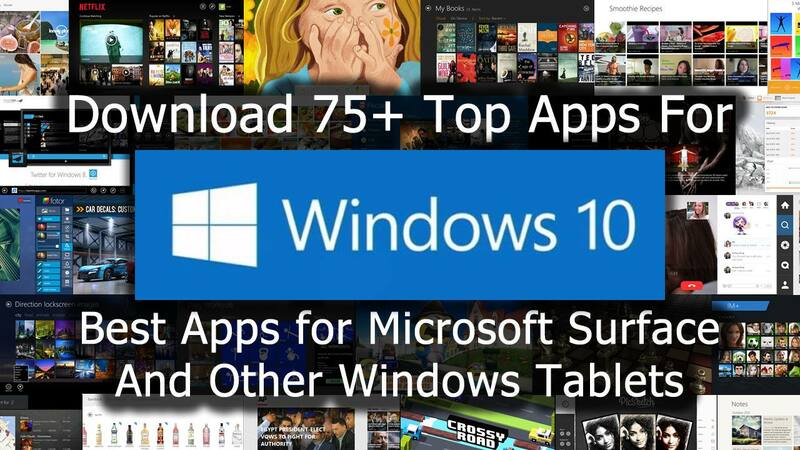 All apps listed should be compatible with Windows 10. Leave us a comment if you find an app that doesn’t work. Most apps will also be compatible with Widows 8.1. If you are looking for Windows RT Apps, you can find some here. This list will be continuously updated. Be sure to bookmark this page and visit it often to see the latest reviews and updates. 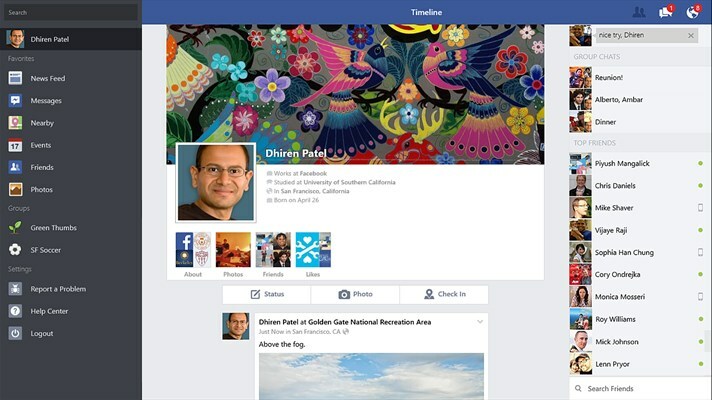 Facebook: Considering that Facebook is the number one social media site on the planet, it’s a given that the Facebook app is a must have. Download your copy today! Twitter: Twitter is great for getting real-time global news and reactions. It’s also a great source for pictures, video, ideas, and conversations. 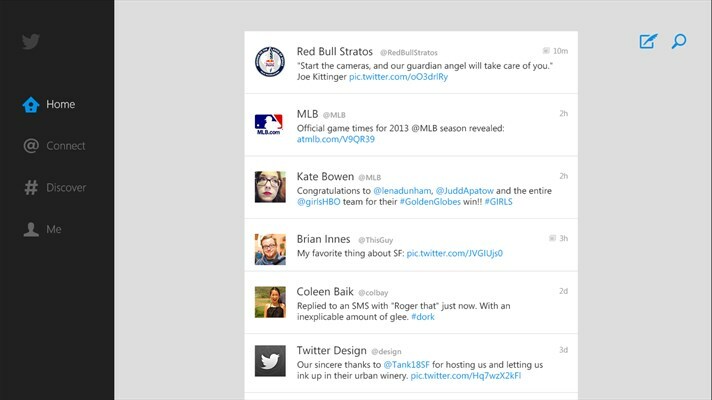 The Twitter app supports multiple users, Twitter lists and more. InstaPic: Instapic is a fully featured Instagram client for Windows 10. 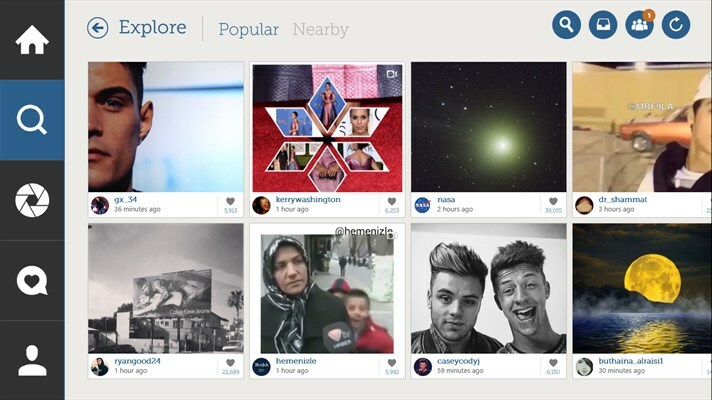 It allows you to upload pictures and edit photos, as well as follow users and comment on postings. 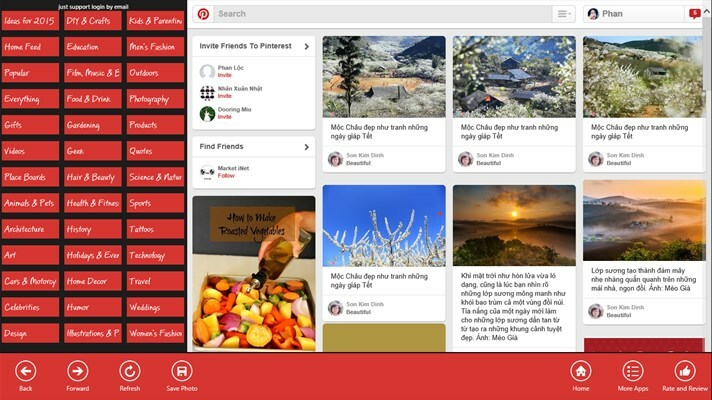 Pinterest Explorer 2015: Access your Pinterest account with the Windows 10 Pinterest Explorer app. Use it to search and browse content and add pins to your boards. Netflix: Netflix is the world’s leading video streaming subscription service. 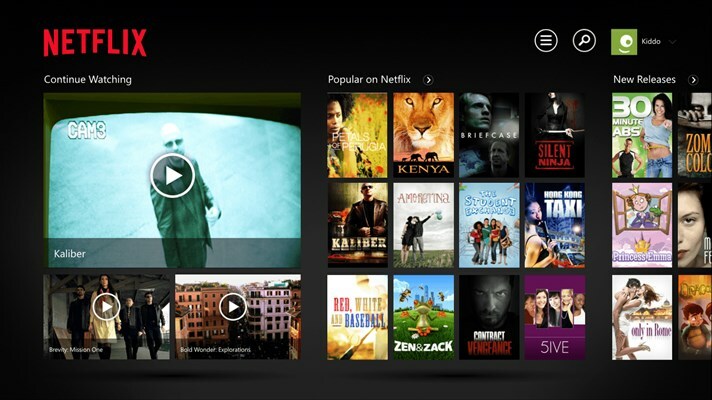 The free Netflix app allows you to stream movies and TV shows directly to your Windows 10 compatible device. 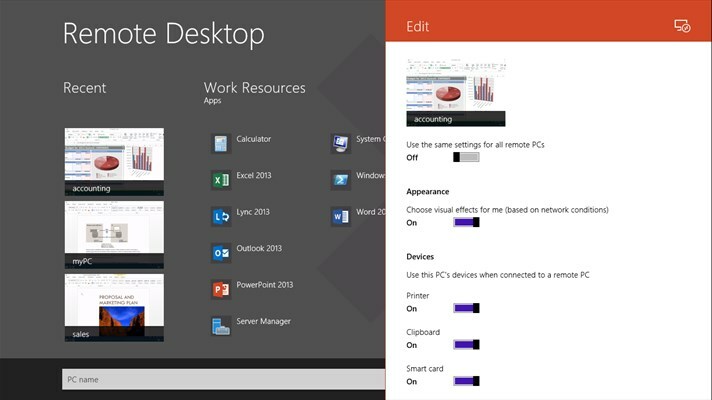 Remote Desktop: Connect to any remote PC on your home or work network, and access your resources from almost anywhere. 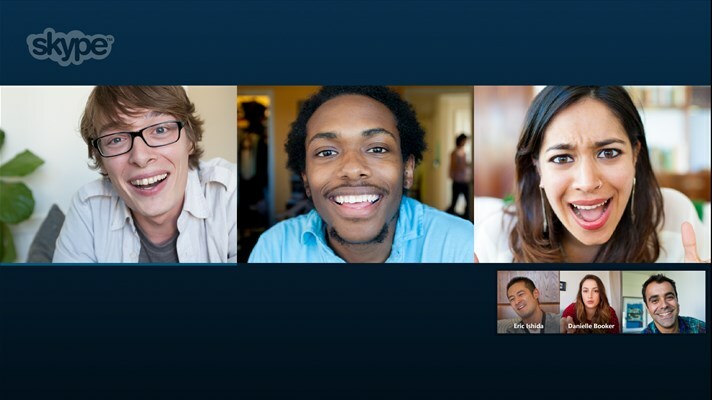 Skype: Skype is one of the leading video chat platforms available, allowing you to stay connected to coworkers, families, and friends. The Skype App is definitely a must have app for Windows 10. Fresh Paint: Fresh Paint allows you to embrace your artistic side, providing you with cool tools to quickly create awesome works of art. This is definitely a must have app for Windows tablets. 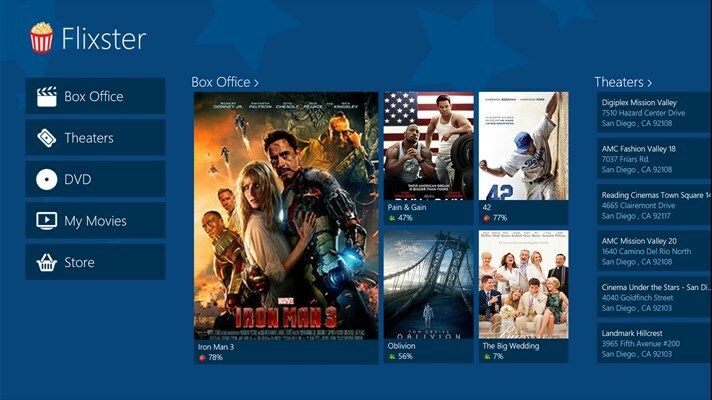 Flixster: Flixster is a great app for finding theaters, show times, movie trailers, and movie reviews. This is definitely a must have app for any movie buff. 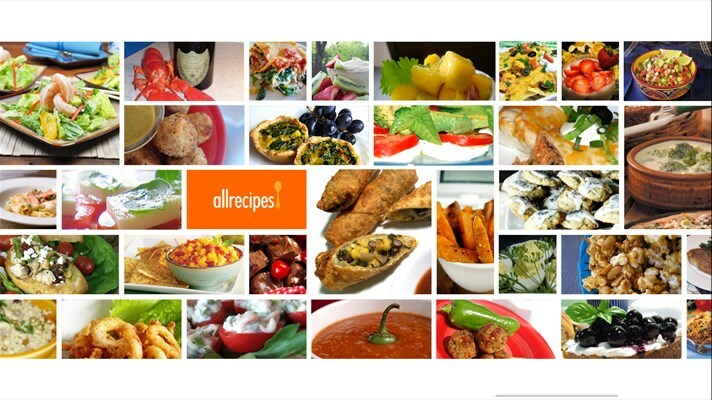 Allrecipes: Allrecipes is a great app for discovering recipes. It features photos, ratings, and reviews to help you select which recipes you will be using for your next meal. 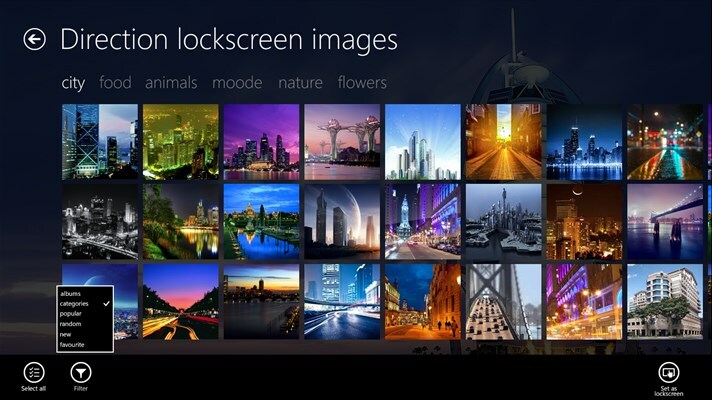 Wallpaper for Windows: Get access to many great high definition Windows wallpapers for your desktop, lock screen, and avatars. 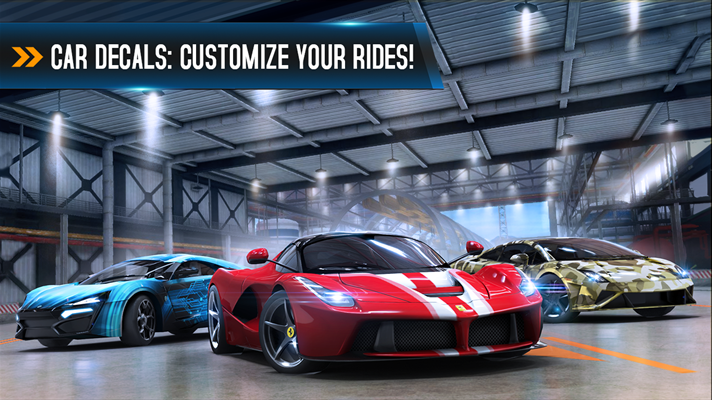 Asphalt 8: Airborne: This awesome racer features multiple player support, customizable cars, and fast and furious action. Download your free copy today! 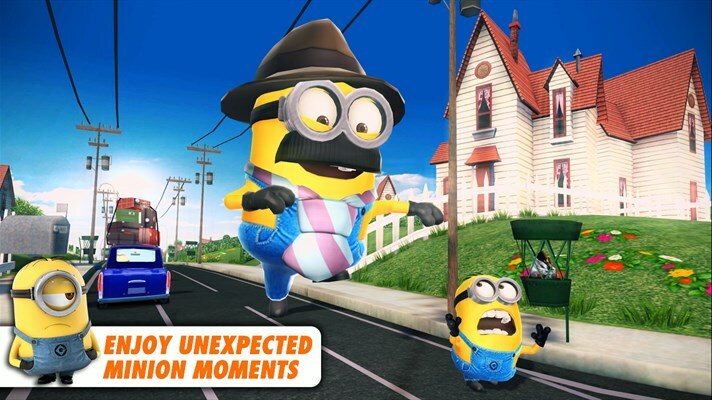 Despicable Me: Minion Rush: Enjoy all the fun and antics of the lovable Minions in this great game, featuring hundreds of missions, iconic locations, and fun game play. 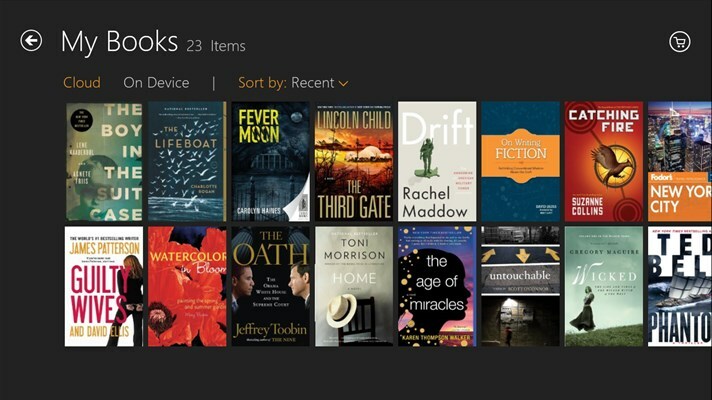 Kindle App for Windows 10: Get access to millions of Amazon books and read them directly on your desktop PC or Microsoft Surface Windows Tablet. No Kindle device necessary. MegaTube for YouTube Player & Downloader: Until Google provides a native Windows 10 app, we are left with and ongoing search for good alternatives. Megatube is one of the best I’ve tested so far.